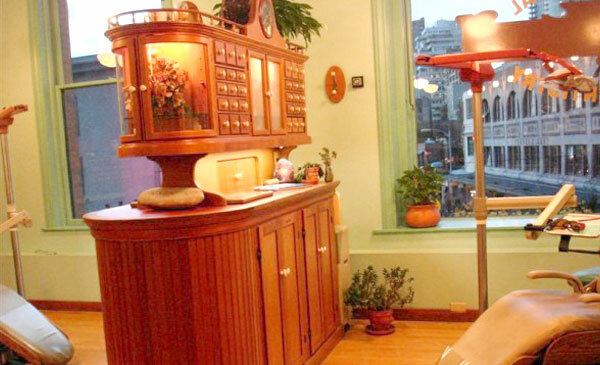 Dr. de Vigne came to Pike Place Dental in 1999. Since then, there have been extensive upgrades to the practice facility including the switch to digital X-rays and the extensive focus on making our practice a holistic, non-toxic, whole health perspective dental practice. Dr. de Vigne also holds a master’s degree in Public Health with an emphasis in Health Education and Nutrition, and has been involved in many health fairs to raise awareness in the community regarding holistic health. Dr. de Vigne and our hygienist, Mike Thierbach, spearheaded Seattle’s first annual Oral Cancer walk to raise awareness about oral cancer and raise money for the Oral Cancer Foundation. We see patients from 7:30 AM to 6:00 PM with lunch between 1:00 – 2:00 PM on Tuesday, Wednesday and Thursday. We are in the office on Monday from 10-2 to answer phone calls and assist patients planning for upcoming visits. Validated parking is available at the Public Market Parking Garage located at 1531 Western Avenue, directly west of the Pike Place Market. 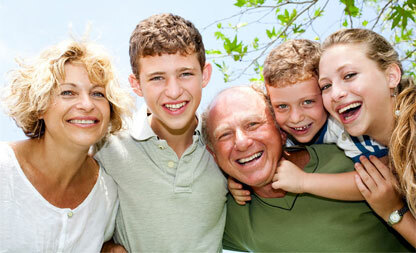 We are committed to helping patients achieve the oral health they desire. 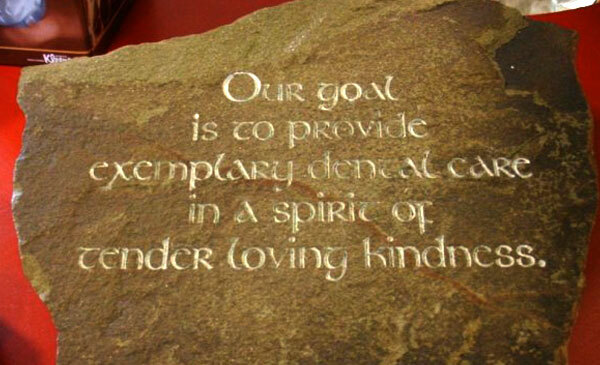 Our goal is to provide exemplary dental care in a spirit of tender loving kindness.